Most countries nowadays are doing what they can to reduce the environmental impact of their industries and projects. Malaysia, in particular, is making an effort to become a purveyor of sustainable building. A recent study, published in the Australian Journal of Basic and Applied Sciences, evaluated the progress made by the Southeast Asian country and reported that Malaysia is still far from its goal of achieving all requirements of its Green Building Index (GBI). Set by the Malaysian federal government, the GBI is an industry rating designed for the unique requirements of the country’s climate, culture, development, environment, and society. The construction industry is one of the most polluting sectors of a country’s economy. Aware of its effect on the environment, the industry has been adopting GBI-compliant green buildings that require fewer resources and energy to build, maintain, and operate. Green buildings make the best use out of available energy, materials, technology, and water. They are made from renewable resources such as wood and draw power from clean energy sources such as hydroelectric, solar, and wind. How is the green building concept doing in Malaysia? Universiti Sains Malaysia (USM) researchers investigated the process of developing and implementing GBI-compliant buildings in Malaysian construction companies. For their experiment, they constructed a Likert-type scale questionnaire with the help of a team of academic experts regarding the Green Building Index and sustainable building. The survey sought to find out if the participants agreed, disagreed, or felt neutral about certain elements of the GBI and green building technology. Its topics covered Awareness of Environment, Green Building Performance, Legislation, Technology, and Social Element. The survey was given to managers, non-management staff, and professional personnel of the GBI. It served as the primary source of data for the study. In addition, they drew secondary information from articles, books, papers, studies, and theses available online or in libraries. The USM study identified the primary obstacles to wider adoption of green building practices and technologies in Malaysia. These problems concern local attitudes towards green building, lack of awareness regarding the matter, education and training, professional training, legal concerns, government support, and financial support. 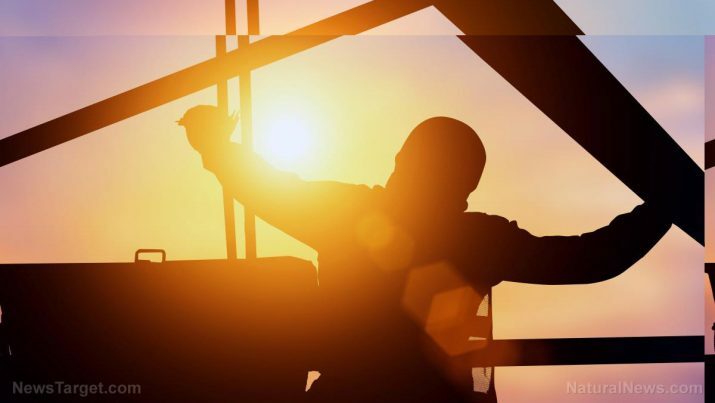 Of the previously mentioned issues, the ones involving awareness, government support, and population attitude are the most commonly encountered concerns in the construction industry. They are the most critical concerns and require immediate amelioration. The study recommended that the government come up with ways to promote projects centered on green building practices and technology. In addition, the government must also provide the construction industry with incentives to adopt energy-efficient green technology on a larger scale. The USM researchers concluded that green building is still taking baby steps in Malaysia. In order for it to make serious headway in reducing ecological damage, it needs to be embraced by a fully-aware community and receive support from the construction industry. Furthermore, people who are planning to buy houses must have their eyes opened regarding eco-friendly residential buildings. To improve their vague and insufficient understanding of green buildings, various influences from culture, the economy, finances, and society need to be changed. Last but not least, the Malaysian government must step up when it comes to supporting sustainable buildings and related technology. It should inform the public about the concept of green buildings. It must also acquire and transfer appropriate knowledge from experts on sustainable construction. Learn more about green building practices in the construction industry at Enviro.news.